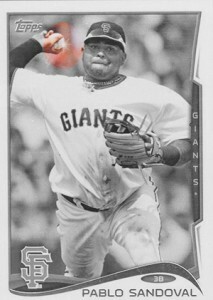 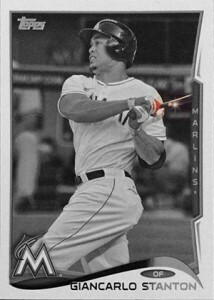 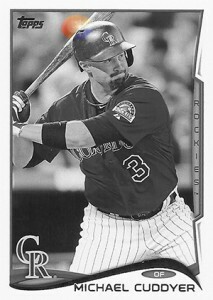 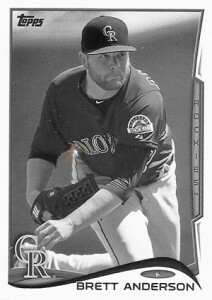 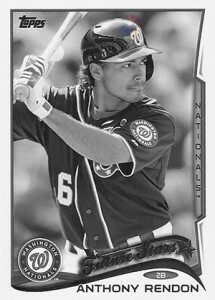 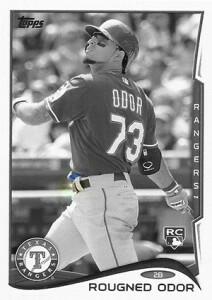 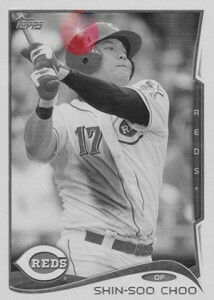 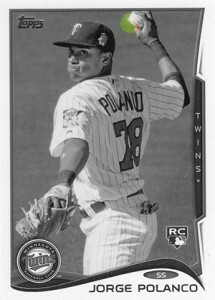 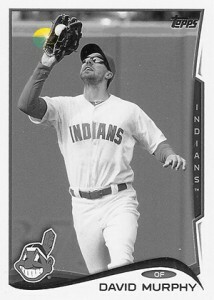 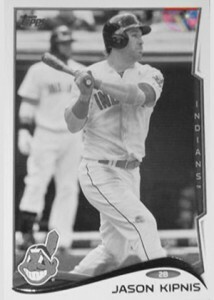 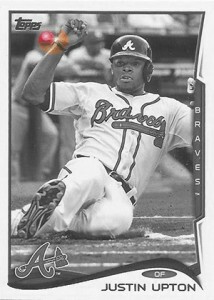 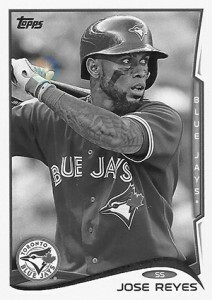 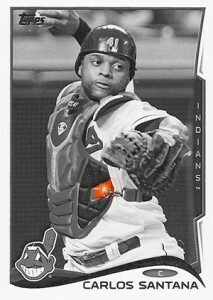 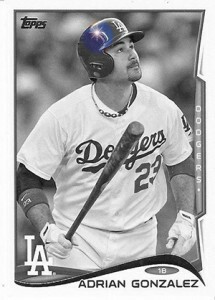 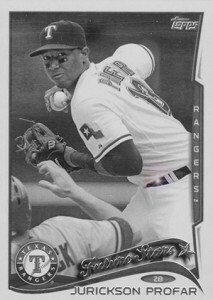 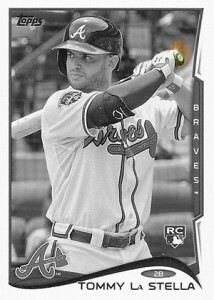 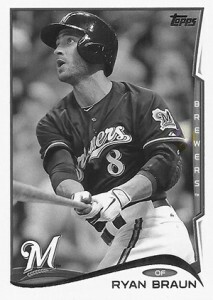 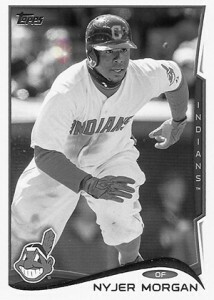 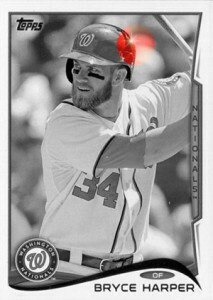 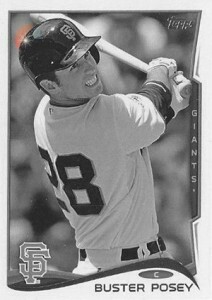 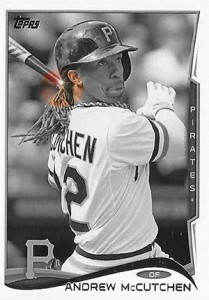 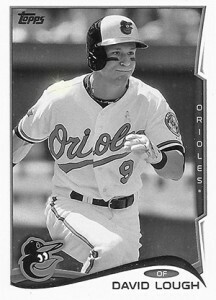 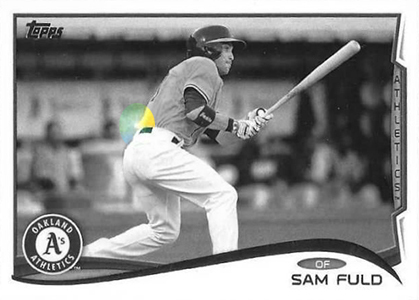 You need to have a keen eye for a lot of the 2014 Topps Baseball variations. 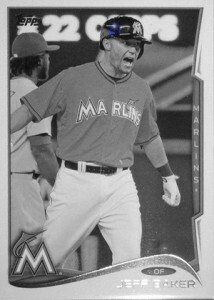 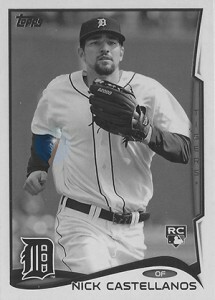 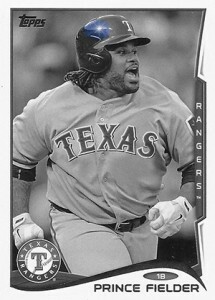 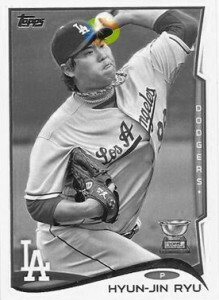 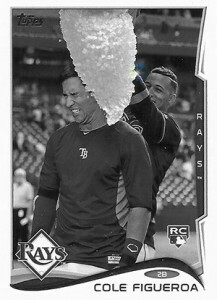 In Series 1, the Postseason Celebration photo variations are easy. 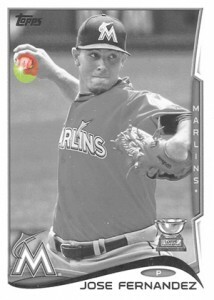 So are the Future Stars in Series 2. 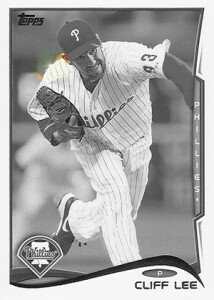 However, the Sparkle Variations can be much tougher, sometimes even when you have a rough idea of where to look. 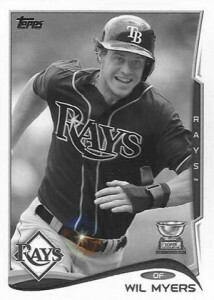 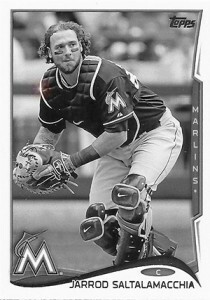 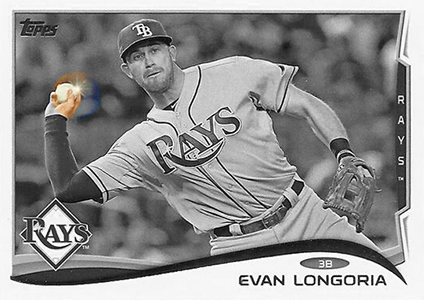 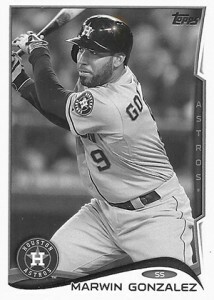 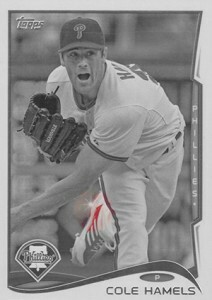 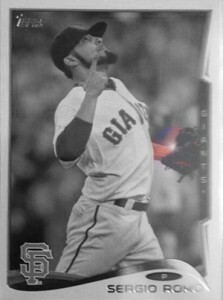 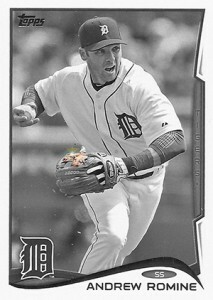 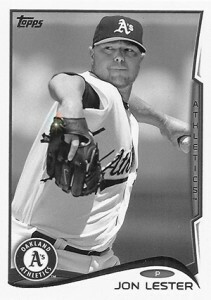 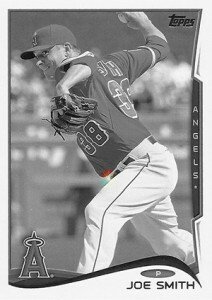 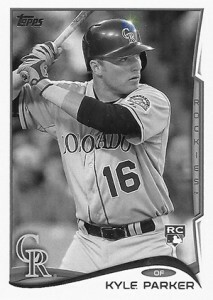 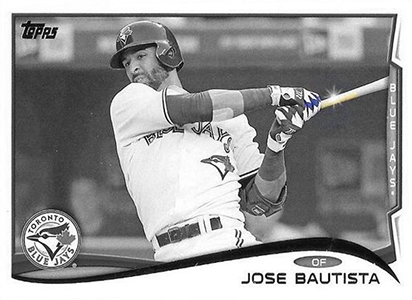 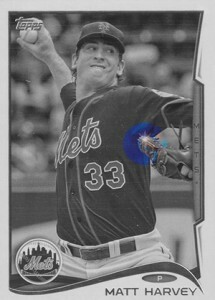 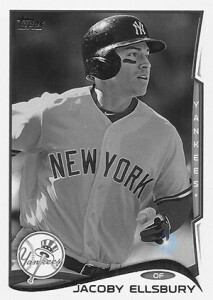 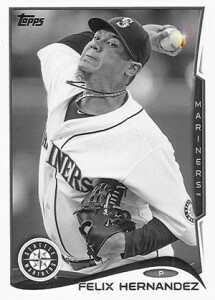 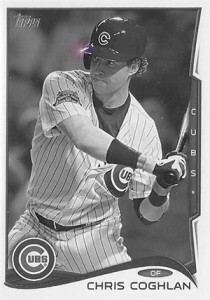 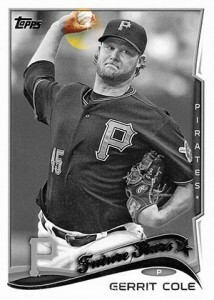 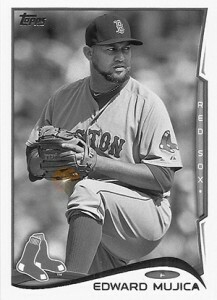 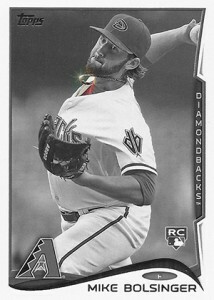 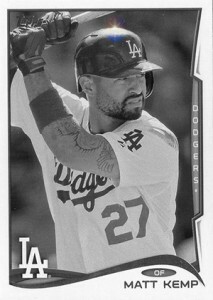 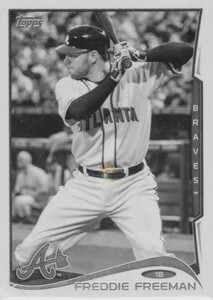 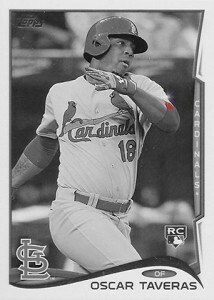 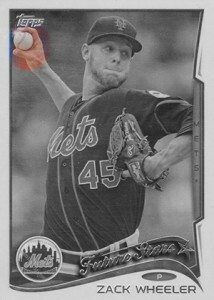 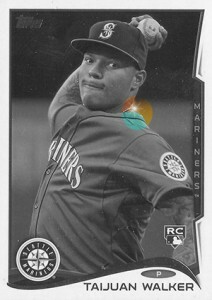 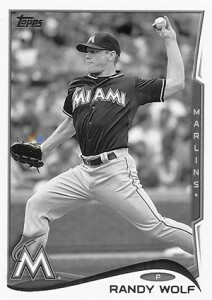 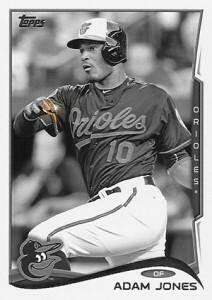 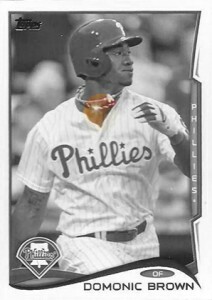 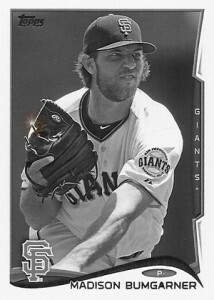 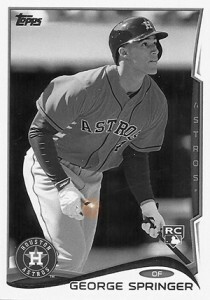 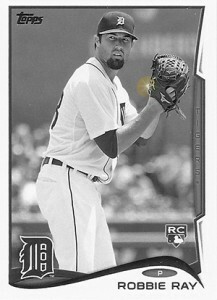 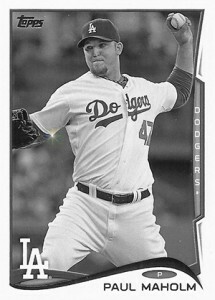 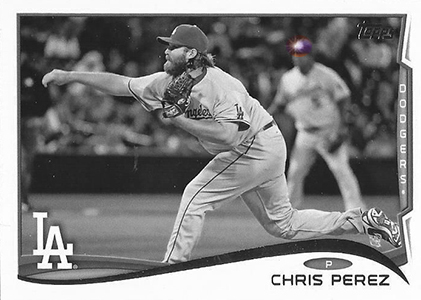 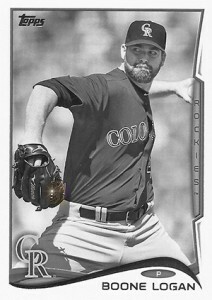 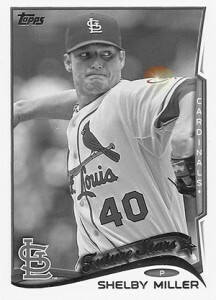 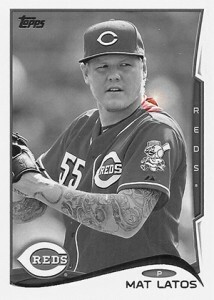 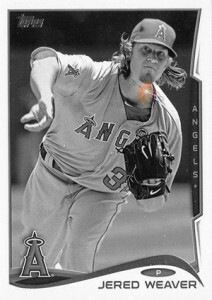 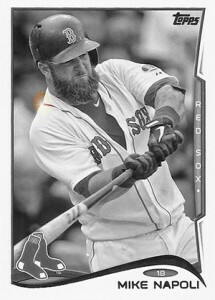 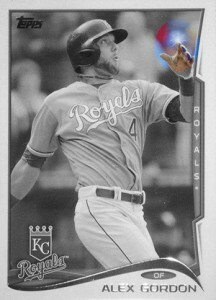 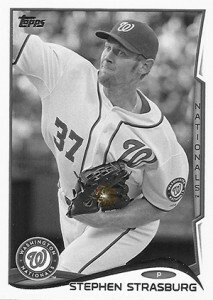 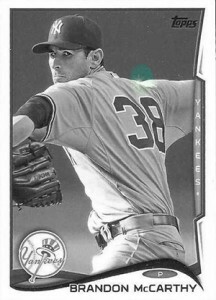 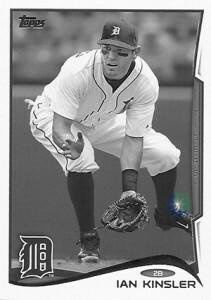 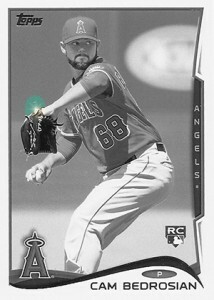 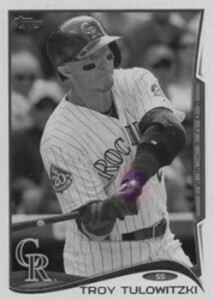 Shop for 2014 Topps Baseball Sparkle Variations on eBay. 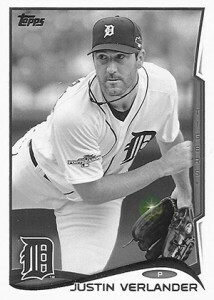 These cards take the photo of the regular card and add a small embellished twinkle. 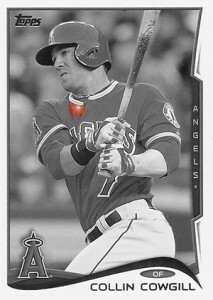 It could be on a necklace, the glimmer of a helmet or on the edge of a ball. 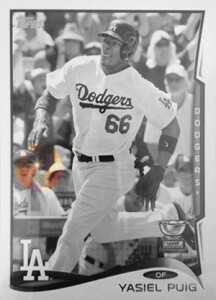 Some of the tougher ones to spot are in the stands or placed against white backgrounds. 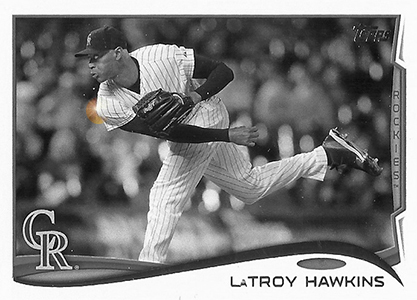 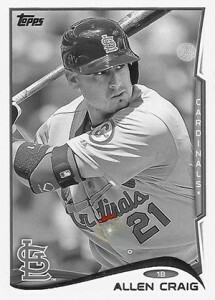 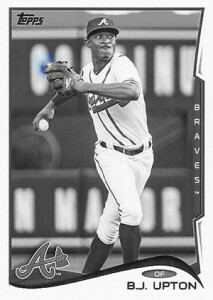 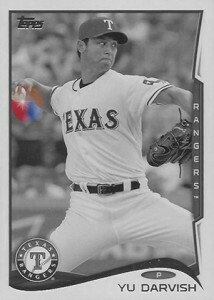 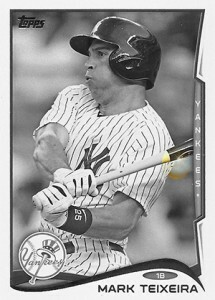 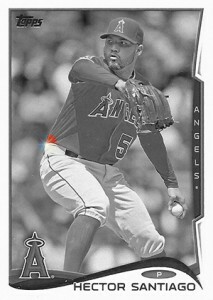 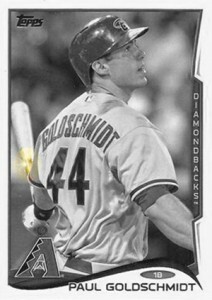 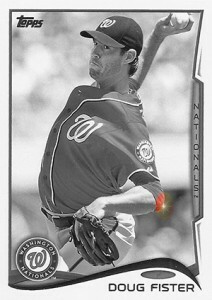 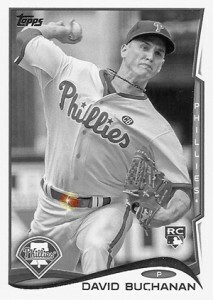 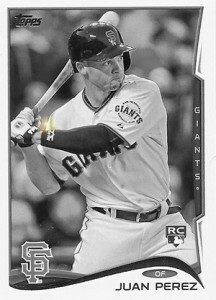 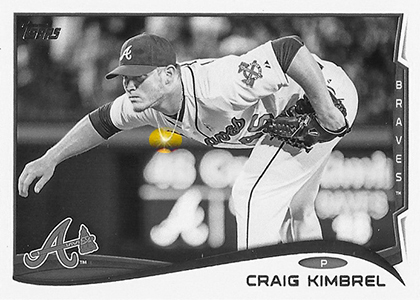 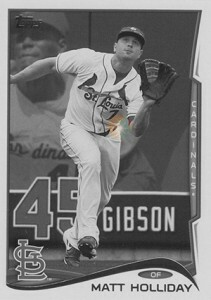 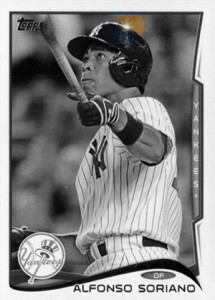 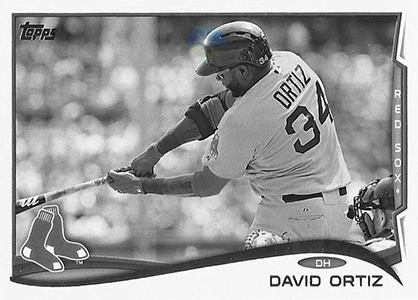 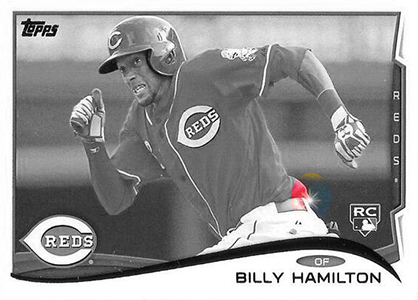 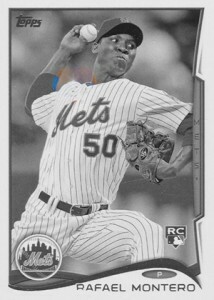 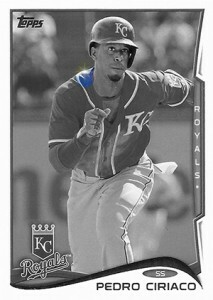 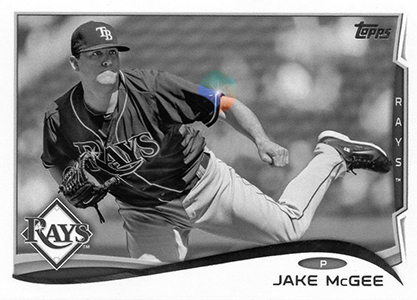 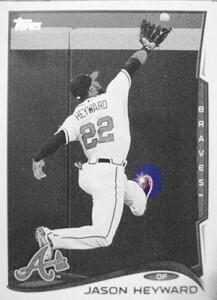 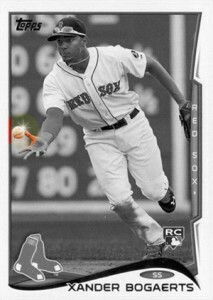 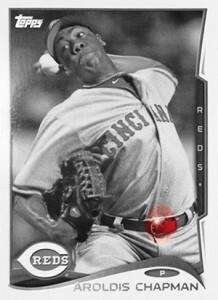 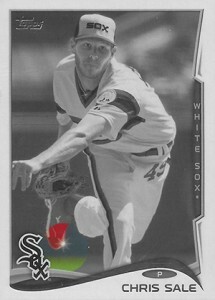 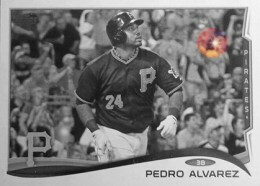 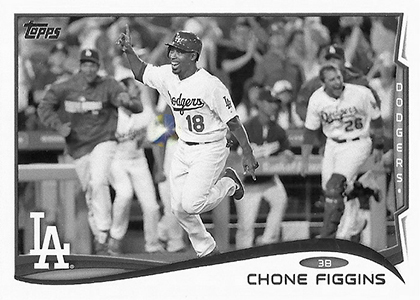 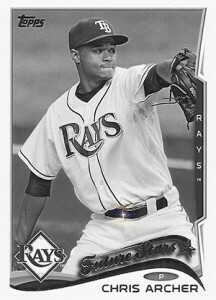 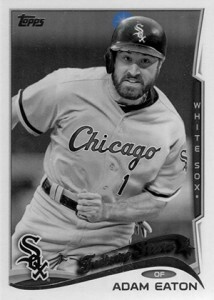 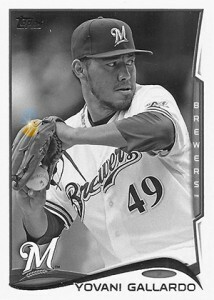 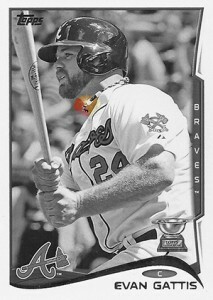 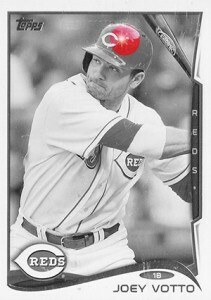 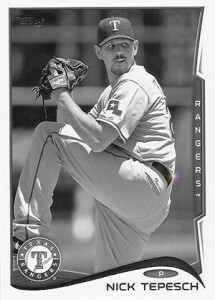 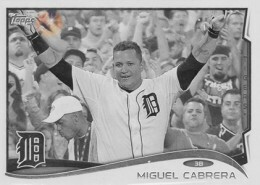 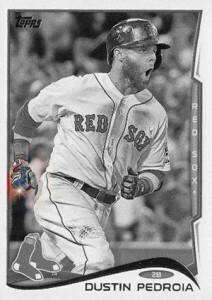 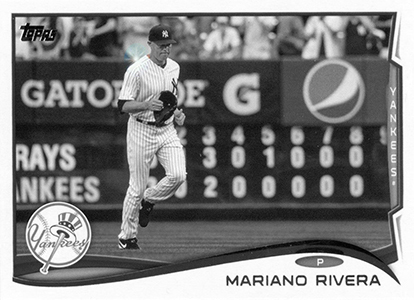 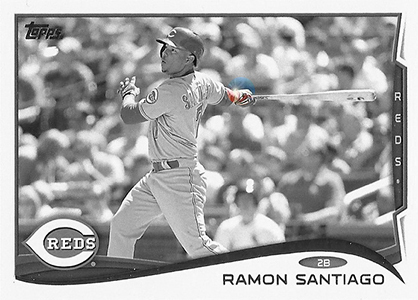 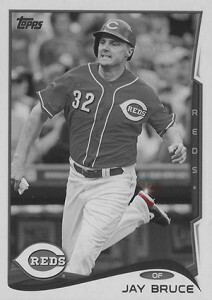 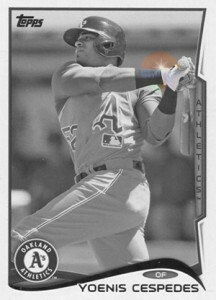 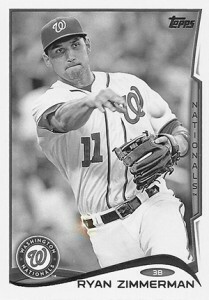 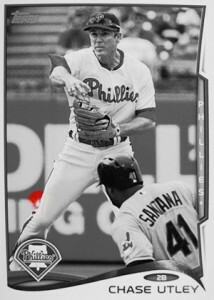 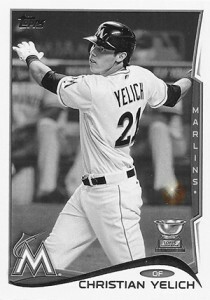 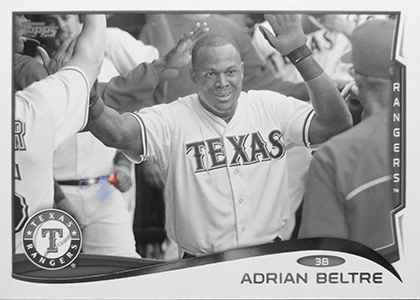 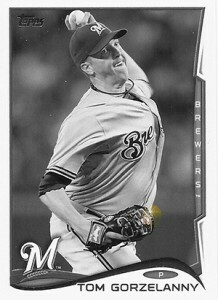 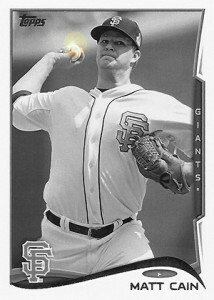 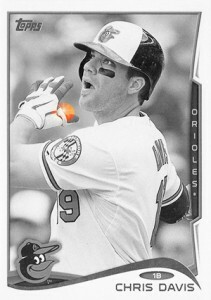 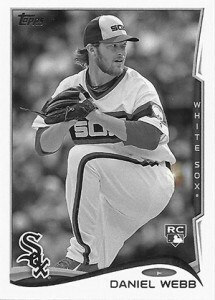 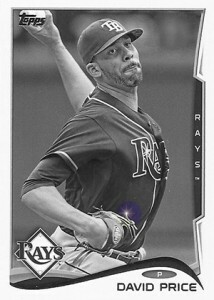 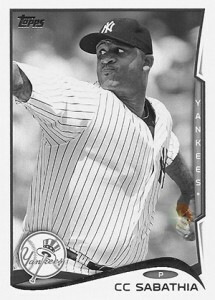 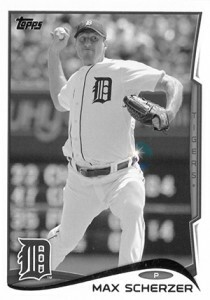 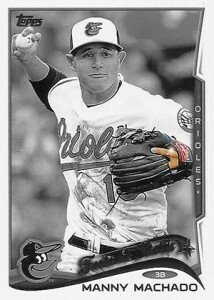 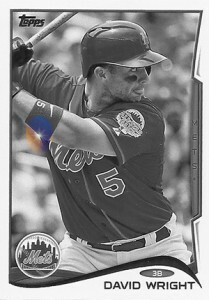 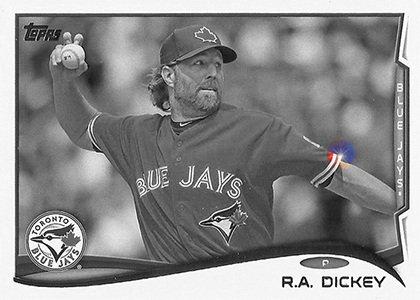 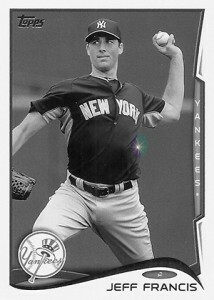 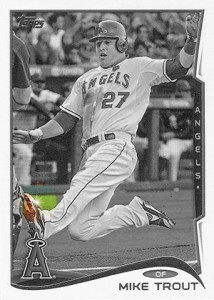 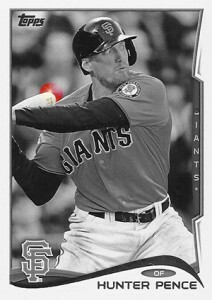 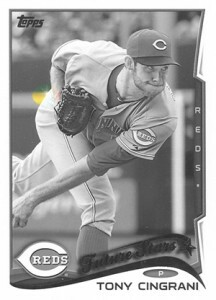 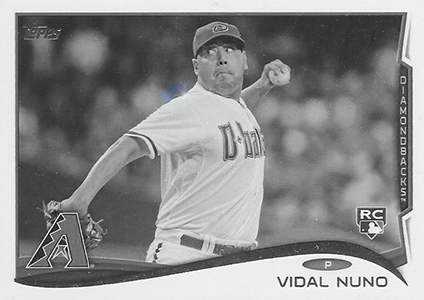 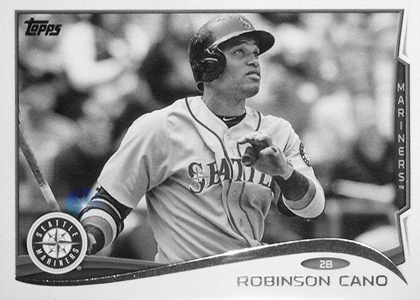 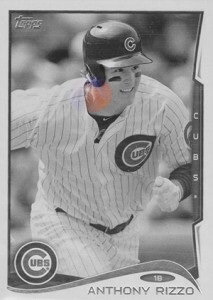 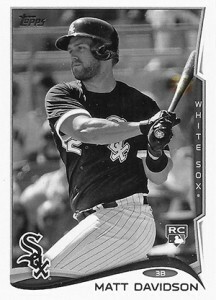 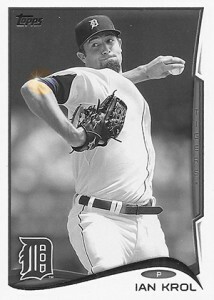 Sparkle Variations can be found in 2014 Topps Series 1, Series 2 and Update Series Baseball. 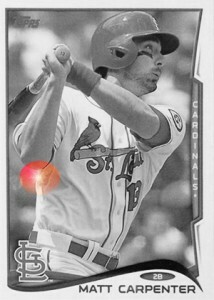 Save the Tylenol and eye strain. 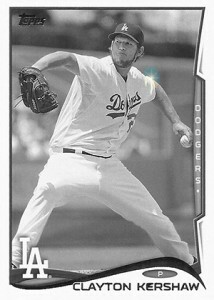 We've highlighted exactly where you can find the sparkles for Series 1 below. 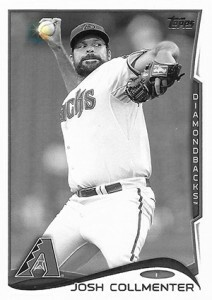 Series 2 and Update Series can be seen by clicking on the tab at the top. 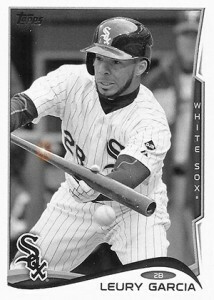 Our comprehensive 2014 Topps Series 1 variations guide includes side-by-side images (in full-color) and additional info as well. 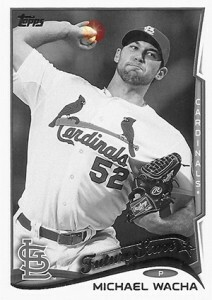 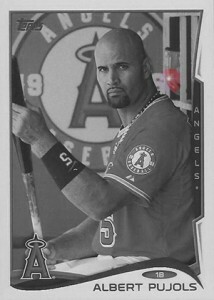 If you're looking for a specific card, click on the links below to get what you need on eBay. 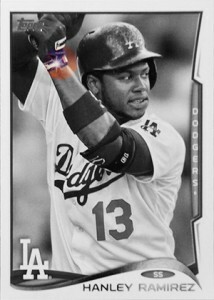 Our comprehensive 2014 Topps Series 2 variations guide includes side-by-side images (in full-color) and additional info as well. 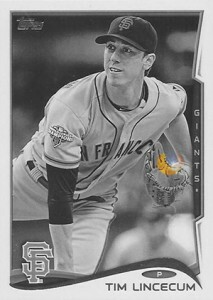 If you're looking for a specific card, click on the links below to get what you need on eBay. 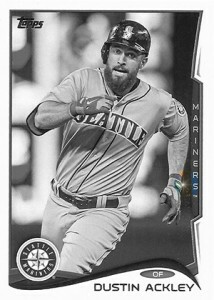 Our full 2014 Topps Update Series variations guide includes side-by-side images (in full-color) and additional info as well. 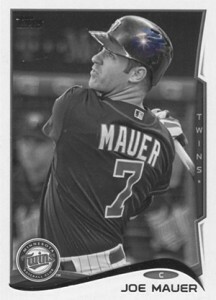 If you're looking for a specific card, click on the links below to get what you need on eBay. 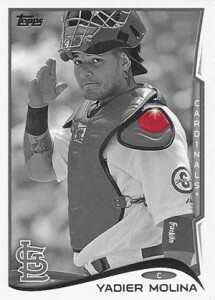 #524 has sparkle on top of helmet.it’s not on the list. 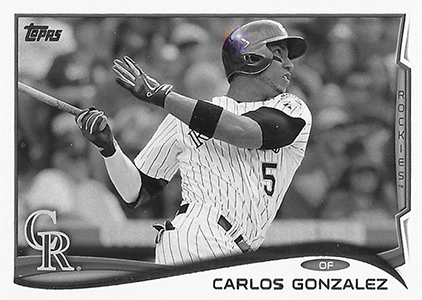 gary � It’s not a variation. 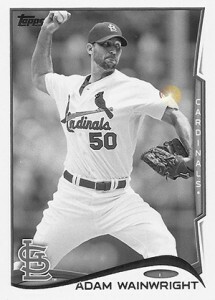 All of the cards look that way.